We stock all sorts of lithium batteries, from golf trolley batteries, mobility batteries to solar light batteries. Our main brand is ReLion; a high quality US manufacturer who we believe makes some of the best lithium batteries on the market. Registered Disabled users can claim the VAT off this battery. The net unit price is £321.69. 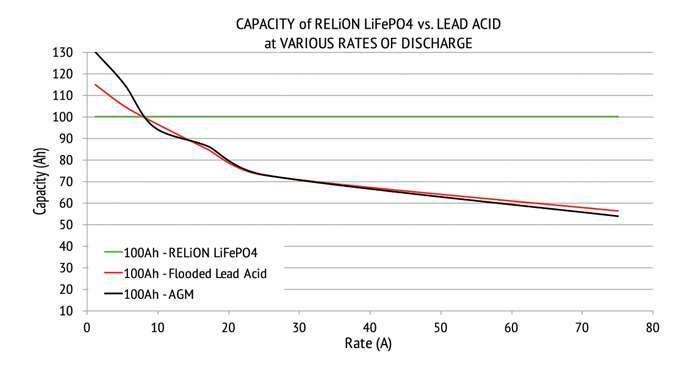 Relion's LiFePO4 cells are inherently made to be safe; so much so we consider them to be the safer than lead-acid. And if you don't take our word for it, they have passed over 7 major Safety & Stress tests, contain absolutely no acid, generate no gas emissions and are highly recyclable. 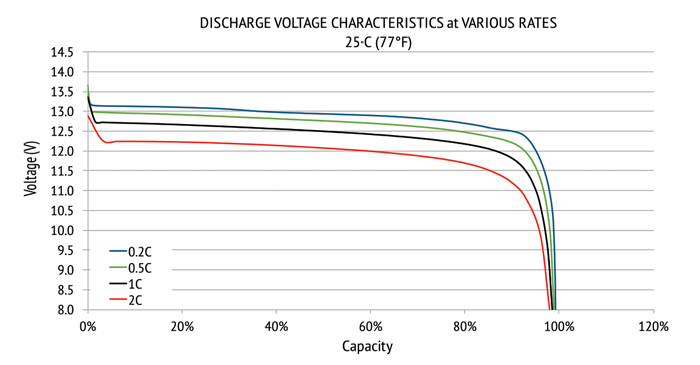 The RB35 is a safer, more lightweight alternative to lead-acid in your battery applications. It maintains consistent power and is equipped with an bolt in terminal (M8) and a built-in battery management system (BMS). 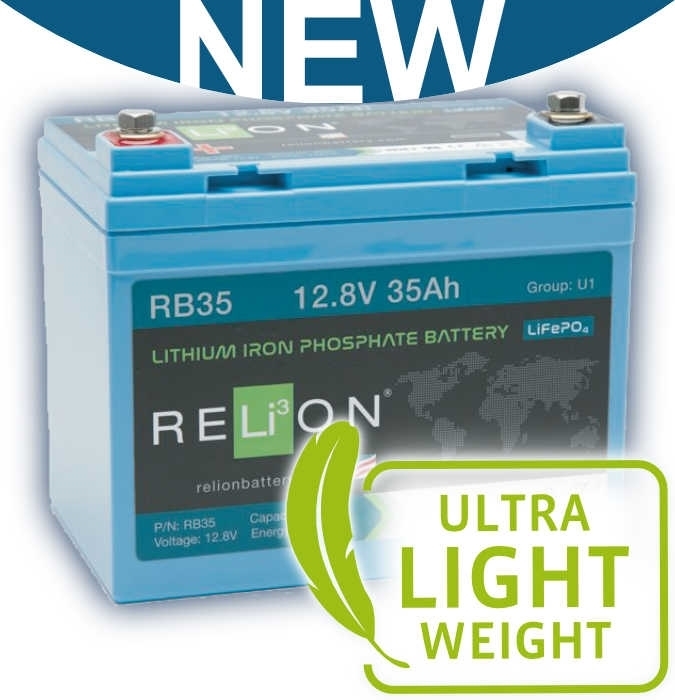 The RB35 battery meets UL, UN, CE and IEC certifications. 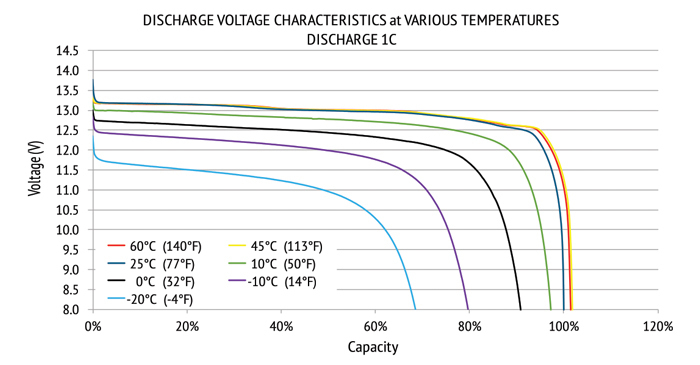 Compared to lead-acid and other lithium batteries, lithium iron phosphate batteries offer significant advantages, including improved discharge and charge efficiency, longer life span and the ability to deep cycle while maintaining power. 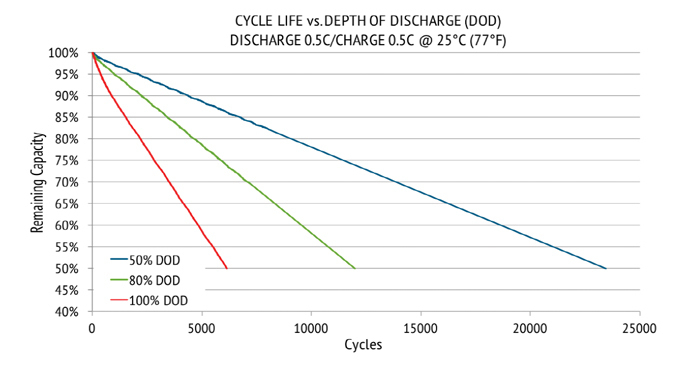 LiFePO4 batteries often come with a higher price tag, but a much better cost over life of the product. No maintenance and super long life makes them a worthwhile investment and a smart long-term solution. 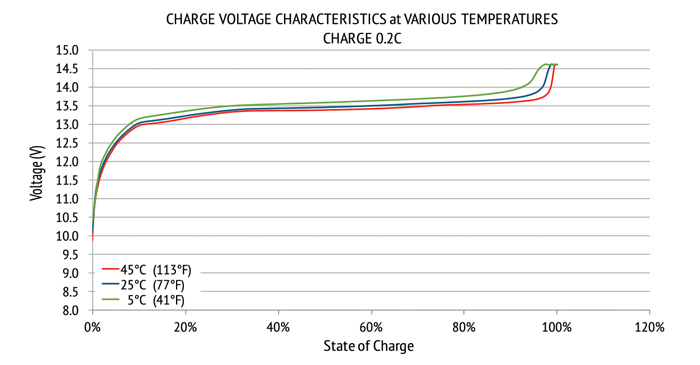 Batteries are a critical yet commonly overlooked part of product design. RELiON’s engineers are the industry’s best and brightest in battery design, and their project development and manufacturing expertise keeps us ahead of our competition. Plus, their dedicated testing and R&D facility gives them the tools they need to perform at the highest level. 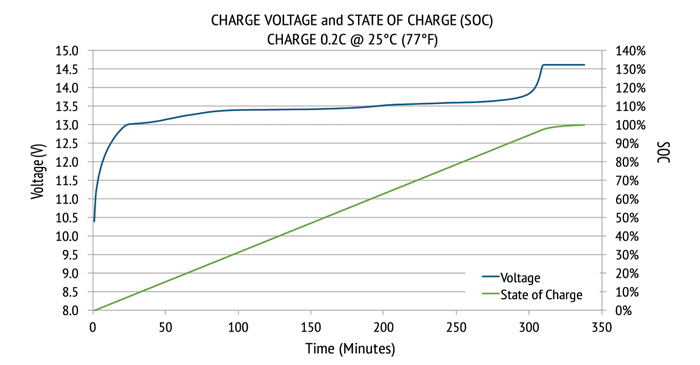 Not only do RELiON lithium batteries work hard so you can play hard, they’re an inherently safe chemistry and engineered with exclusive safety measures, including state-of-the-art battery management system (BMS) that protects against over-charge, over-discharge, over-temperature and short circuit conditions. At RELiON, safety comes standard so you never have to worry. Relion's dedication to quality means every battery they make undergoes extensive assurance checks to confirm every single component functions at peak performance. We’re proud to say their factory is ISO 9001:2008 certified, lithium batteries are UN38.3 certified, and their passion for perfection ensures we complete every order above world class standards.